The third of three Sevens Series Championship events hosted by the SCRC took place in Tupelo, Miss on April 11, 2015. The event was hosted by Mississippi State, who finished third overall. In the cup championship game, South Carolina beat Florida 34-0 to emerge champions. Brown University Women's Rugby is hosting the first annual NCAA Varsity Sevens on April 11. This event for collegiate varsity rugby teams will have a first and second side component. Five teams met at the University of Maryland on April 4 for the third round of the ACRL 7s series. Joining ACRL stalwarts Virginia, Maryland and Wake Forest were James Madison University and the developmental side from West Virginia. Indiana won the first leg of the Big Ten Rugby sevens season with a win over Illinois 54-10 in Ann Arbor Michigan. Purdue fought off a tough MSU team for third place. Predicting an AIC vs. Kutztown final was easy, but for each team it took all they had in the semis to make it to the final match at Kutztown University. After both Temple and St. Joes baled early in Wednesday night's City Six tournament at St. Joes, both came storming back to go undefeated then right to the wire in a 21-19 St. Joes victory in the Cup final. The ACRL Sevens Series was to stop in Louisville this weekend, but the tournament has been canceled. The City Six was originally born out of the EPRU Collegiate Division in 2010. The teams that traditionally make up the City Six include Penn, Villanova, St. Joe's, Temple, LaSalle and Drexel. 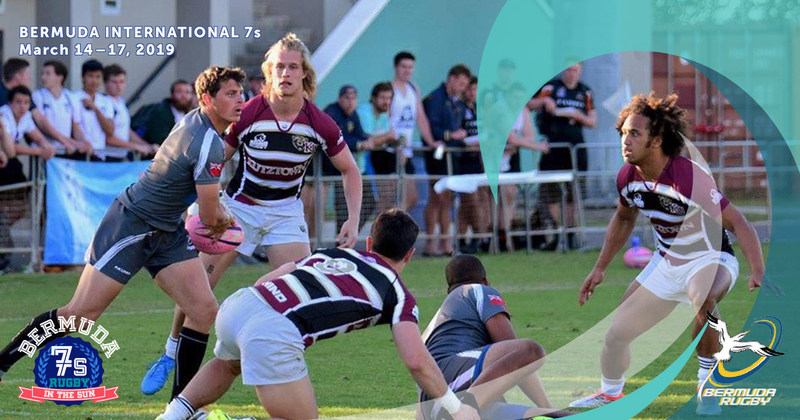 The Keystone Sevens series kicks off at West Virginia University this weekend. Schuylkill River Exiles changed the format of their annual Collegiate Rugby Cup Tournament to be a 7's format.